Mind the expressions that require its use. 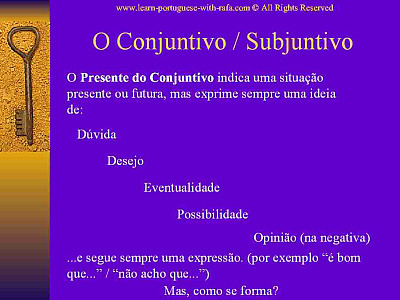 Today we are going to learn how to form and use the Portuguese Present subjunctive. 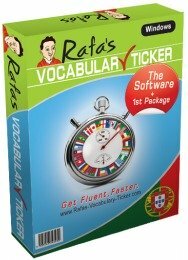 In order for you to learn the subjunctive in Portuguese you need to have a general understanding of the other verbal tenses. You do? Great! So you understand and speak Portuguese already. Congratulations! Although it's important, the Present Subjunctive is not necessary for you to be understood by native speakers. However, be aware that they will use it every time they speak to you. Check this presentation out by clicking on the image . 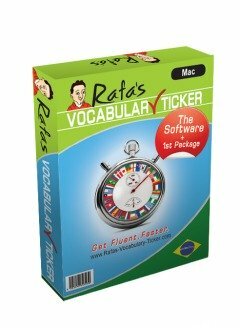 It's all in Portuguese. 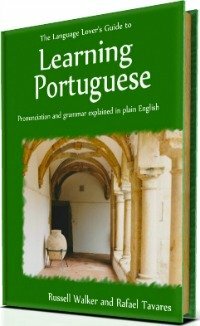 Go Back From Portuguese Present Subjunctive To Portuguese Grammar.